Many a times, we spot cars which have got boot spoilers and also alloy wheels which look straight out of the Fast and Furious movies. Lots of people feel tempted to go for these modifications but lots many would prefer sober things rather than telling everyone that there is something sinister about the car or so. After driving a car for some 1 year or so, many owners feel the need to bump up the power. Most opt to go in for some other car provided their financial heads are willing to do so. Many would opt to upgrade the power in the car through various methods. So, companies like Pete’s, Red Rooster Performance and many others spring into business and satisfy the power urges of the power crazy. Due to the surging demand for more power and fuel efficiency from stock cars, the tuning houses are turning to tie up with many reputed international tuners and bringing in their products to India. Here is a list of some of the products which would immediately ensure that the power and sometimes fuel efficiency of a stock car go up. This is the most prominent and DIY (Do It Yourself) thing that one can actually do for a car. Replacement of the stock filter with a performance one helps and help the engine in putting out more power and at the same time improve the overall fuel efficiency. These performance air filters usually have a larger surface area which helps in shoveling more air into the car’s engine. The best part is that most manufacturers don’t consider this as a thing which would void the warranty of the car. K&N as also Green Cotton are the two companies which are very reputed in providing air filters. The price of these filters range from Rs 3k-4k. While fitting in a Performance Air Filter may not yield the best results for those craving for power, a Direct Air Intake system should do the trick. 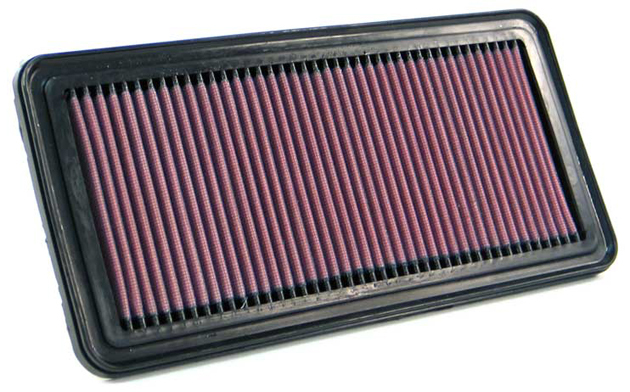 The engine would be fed with lots more air than what a Performance Air Filter would do. Its not so complex as one expects it to be and if done properly, can produce significant gains both in the performance and then fuel efficiency. Here also, K&N stands out as a reputed name and also BMC (not to be mistaken with BrihanMumbai Corporation). The cost for this would start from Rs 11,500. 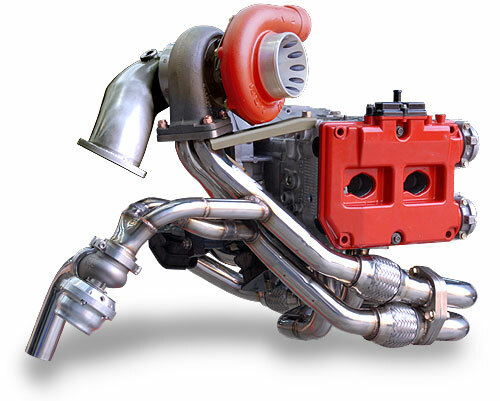 Different tuners custom make these exhaust manifolds and sell it here in India. The difference in the acceleration as also the responses from the car’s throttle can be felt with this modification. Plus, like the sprockets in a bike, one can choose for low end or top end performance gains. As they say, “the perception of speed increases with an Exhaust Manifold”, stands true in this regard. Its both a show off as well as real business thing. The prices for this range from Rs 16k- 20k depending on the model of the car. Extracting more power from a engine is best done by turbochargers. Fresh air from a turbine is routed by the turbo into a compressor. The air is fed into the cylinders via this compressor. However slapping on a turbo in a car requires extensive modifications to the engine. This would definitely void the warranty of a car and moreover reliability issues also creep in. It is also a very expensive thing to do. Some of the rates for a turbo job that we have heard start from Rs 2.25 lakhs. Intercoolers cool the air before it is being pumped into the combustion chamber. 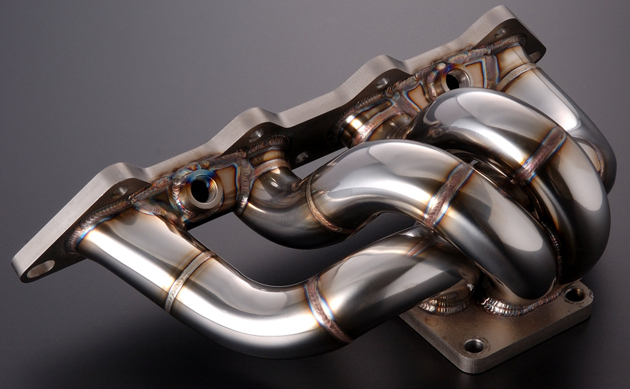 If used with a turbocharger, the performance gain is immense. However, used in isolation, the gain is only minimal. 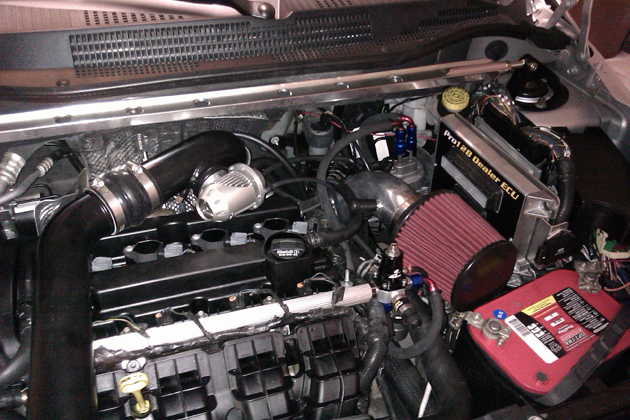 Moreover, fitting an intercooler means having to deal with much modifications and tinkering around. 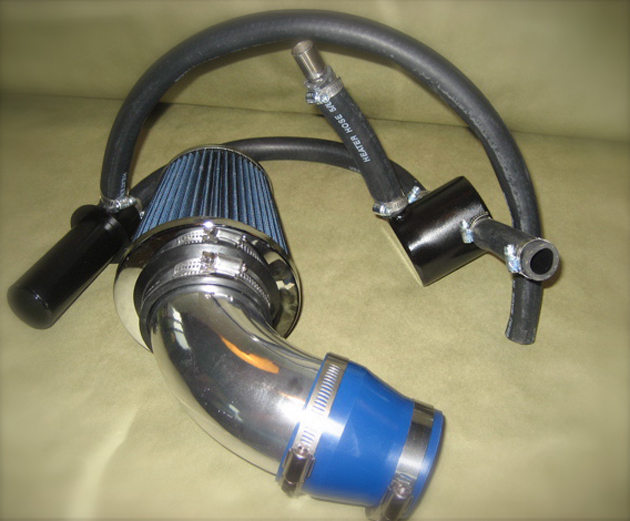 The price of an intercooler was something which not many tuners would openly solicit. 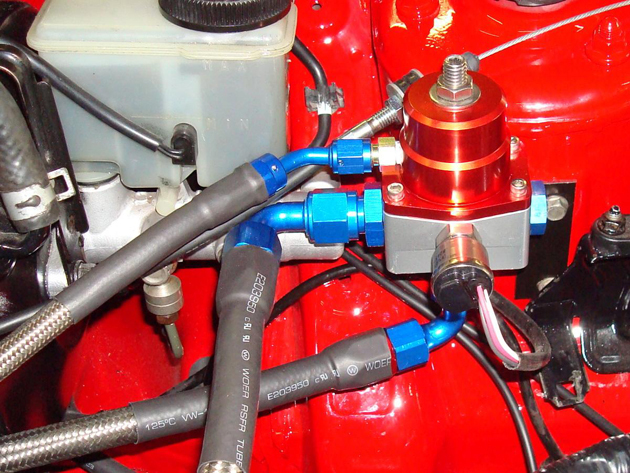 A Fuel Pressure Regulator has a pretty simple purpose and that is to get more fuel flowing into the combustion chamber and which in turn leads to development of more power from the combustion chamber. 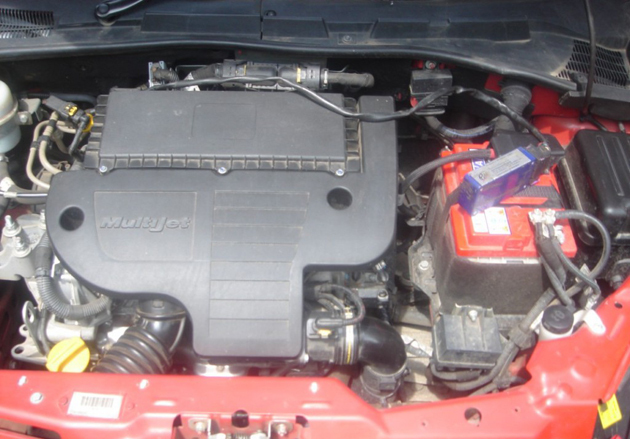 It is as simple as fitting in an air filter, however, as far as things may sound rosy enough, everytime the amount of fuel being pumped in has to be adjusted, it has to be done manually by opening the bonnet. A performance air filter coupled with this regulator does actually produce a big difference in the performance of a car. Its price is also relatively unknown. The sole job of a Piggyback ECU is to make the car go faster enough. 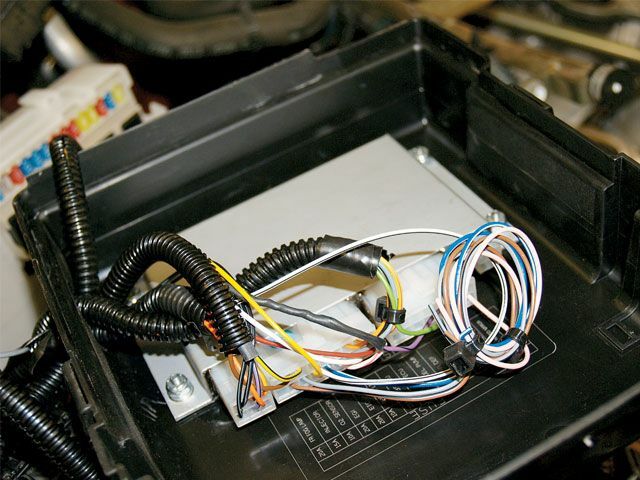 Pete’s as also Spider tuning boxes do the job well and most of the time this ECU is suitable for diesel engined cars. Reliability is not a big issue with ECU units. A Piggyback ECU has a starting price of Rs 22k. A factory stock car comes with an ECU which is more tuned to provide for optimal benefit of both fuel efficiency and performance. Performance ECUs are the solution to providing absolute performance gains. Even a novice can connect a laptop to the ECU and alter the way it behaves for either better fuel efficiency or more power. However, installing the ECU requires more of the tuner works and hence is recommended that it be initially done at the installer’s facility. A Standalone ECU should cost anything from Rs 25k onwards. Even since Peter Chacko started out with the Pete’s tuning box, there has been a steady demand for his products. Pete’s nowadays provides for tuning boxes which cater to both the fuel efficiency and some to also performance. Pete’s have come up with a new tuning box especially for the Innova. This tuning box improves the fuel efficiency of the porky Innova and in the process also bumps up power marginally. Its price is estimated to be around the Rs 28k mark. Most of the times, all the performance mods result in the stock clutch getting fried very easily. As a remedy for this, Performance Clutch comes into picture. These have a very less travel and hence don’t burn up when the driver just doesn’t shift the gears right. The gear shifts become faster due to the shorter travel and power delivered to wheels also becomes faster. It is priced from Rs 10k onwards. 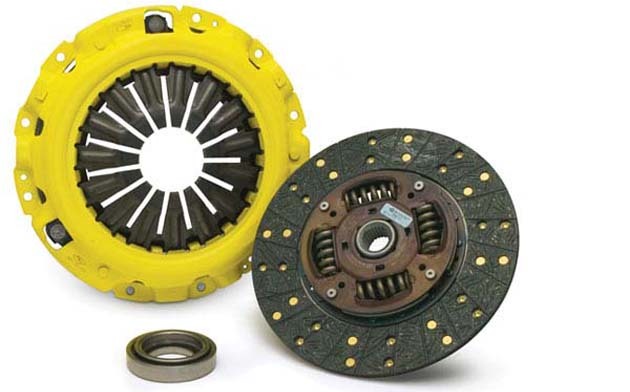 Popular Performance clutch manufacturers include the likes of Excedy. A performance crazy car fan would definitely want a better suspension to carry around the car’s performance. The car should be able to handle the extra power around corners well. For this stiffer suspension is recommended. Suspensions available for performance enthusiasts can be adjusted for their stiffness quotient as also height. 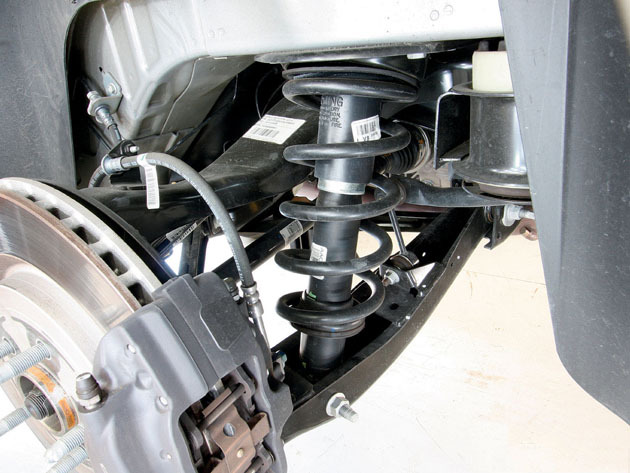 Koni, Bilstein and also Tien are some of the known names in the suspension department and are reliable as well. For a pair of Bilstein shocks, the starting price is Rs 38k and for the Tien ones, it is Rs 56k. “With great powers come great responsibilities”. This adage may have been used in a movie, however it holds the truth. If your car has become suddenly more powerful due to all these modifications, its good, however, if you cannot stop it on time, then what…. Upgradation of the stock brakes is recommended if one has bumped up the power of the stock car significantly. Performance calipers or discs are available for this very purpose. 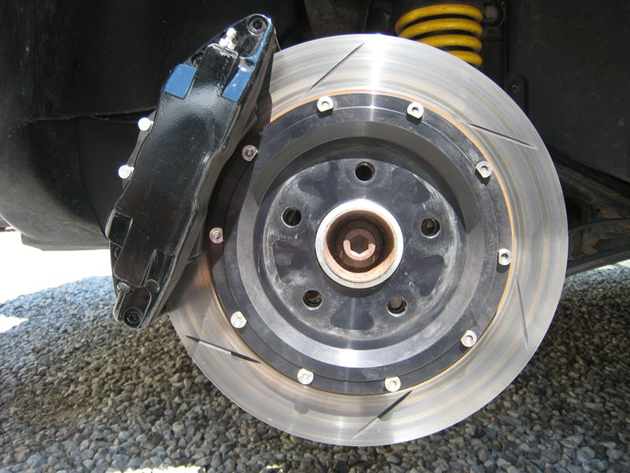 If the souped up car has drums at the rear, then it is recommended to get discs fitted at the rear as well. Mintex, Brembo and also Tarox are some of the reputed names in the brake business. The Mintex ones cost Rs 7k onwards while the Tarox ones cost Rs 22k. Most of these modifications be better done at a reputed store like Red Rooster Performance (+91-9686339999) or Pete’s Tuning Parts (1800-425-8844) . These wizards would provide exact quotes along with the necessary labor charges and stuff. Its better to ensure that most of the times, the car is out of the warranty period, and then carry on the modification works.